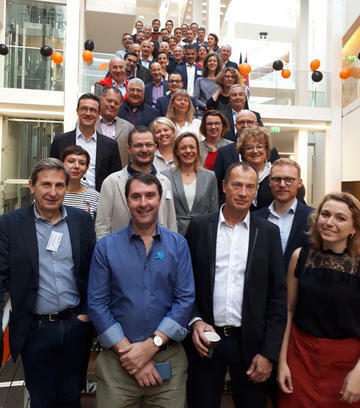 The Chemical Accelerator introduced its first class of companies in the chemical industry at Bpifrance on October 16th. These SMEs will follow, during 18 months, an intensive and customized program (advice, training, networking…), to accelerate their growth. The first class is made of SMEs getting a 10 % turnover grewth between 2016 and 2017.